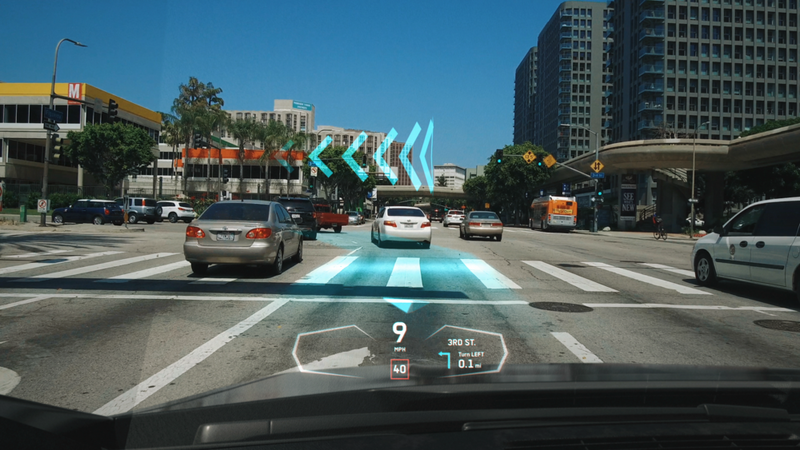 We had the pleasure of working with DAQRI, one of the leading AR companies, to design the future of automotive HUD and AR technology. A concept video that introduces rich and creative features as they would be seen in a real life environment. To bring knowledge to the driver through design, information, and augmented reality. A futuristic HUD that is functional, realistic, and aligns with DAQRI's brand story and vision. The design had to be easy enough to read t a glance while not distracting to the driver. In the design phase only information that was crucial and necessary would be displayed, this allowed for important information to come to the forefront while keeping your everyday drive seamless. The design had to be easy enough to read at glance while not distracting to the driver. In the design phase only information that was crucial and necessary would be displayed, this allowed for important information to come to the forefront while keeping your everyday drive seamless. ...to bring knowledge to the driver through design, information, and augmented reality.